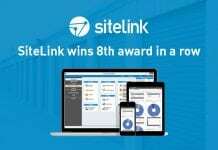 One of the biggest fallacies in Self Storage is that sites don’t get broken into. 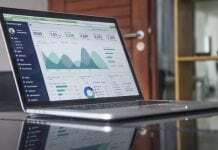 Self Storage sites that do not take the protection of customers goods seriously risk backlash from digitally connected consumers. Self Storage sites are like any other business – they are susceptible to break-ins just like any other business. Importantly, Self Storage facilities have a duty to protect customers Self Storage goods that are stored at the facility. The experts at PTI security systems will discuss in their informative session the latest security trends for Self Storage including access control and CCTV. 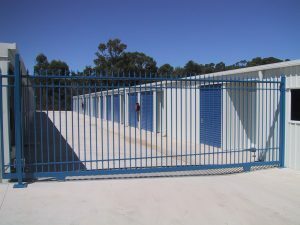 PTI have been providing specialist security products in Australia since 1994 and have alarmed hundreds of thousands of Self Storage doors. Self Storage security and the peace of mind is offered by using the latest products provides a Self Storage operator with a leading edge over competitors who do not take security seriously. The latest security trends for Self Storage including access control and CCTV will be on display at Storage Expo 2017. Controlling access to Self storage sites is the primary method of security for most sites, although some still choose not to control access, allowing all and sundry to wander around the Self Storage site – day and night. The first step in security is prevention of unauthorized access and PTI Security Systems are one of the leading suppliers in Self Storage Security. 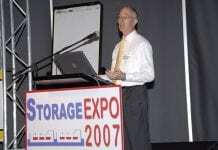 BOOK TODAY to secure your place at Storage Expo 2017.